At the heart of Totalview lies the philosophy of Knowledge-Based-Management, empowering you to base your management decisions on rock solid facts rather than guesswork. What is Knowledge Based Management? Knowledge Based Management is the process of gathering, analyzing and utilizing information in order to enhance business performance and drive innovation in your company. In order to employ it successfully, it needs to be data driven, accessible and applicable, three qualities that are built directly into the core of Totalview. Proper Knowledge Based Management starts with the right data. 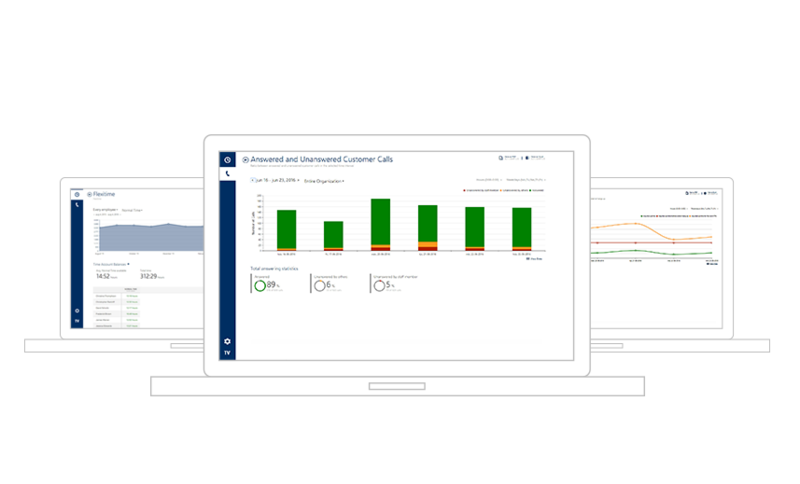 In Totalview, this data stems from a multitude of sources and employee interactions, measured throughout your business cycles, such as time registrations, status changes, call logs, employee updates and more. In the same way, access to such data is key, together with presenting it in an understandable way. That is why Totalview was developed with the approach in mind to make all information easily accessible, so you can find it fastly and when you need it. Information that is not relevant to your business is essentially useless, which is why Totalview is so flexible that it can be custom-tailored to meet your industry’s needs, empowering you to draw the right conclusions, optimize your business and drive innovation. With Totalview Knowledge Management you can benchmark past endeavors and evaluate them for the purpose of optimizing future projects to save time, money and resources. As such, it serves as a platform for successful quality insurance and long-term profitability. Effective knowledge management exploits existing assets by re-deploying them in areas where the firm stands to gain something, e.g. using knowledge from one department to improve a product in another. 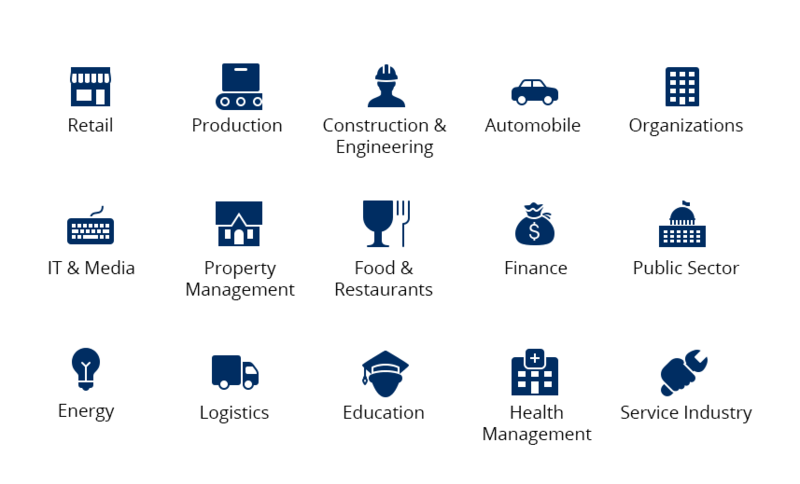 For that reason, Totalview gives you the opportunity to analyze your efforts across divisions, compare departments and pinpoint operational differences. Instead of advancing short-term achievements, a properly executed knowledge management strategy promotes a long term focus on developing the right competencies and skills, while removing obsolete knowledge, to ensure success in the long run. 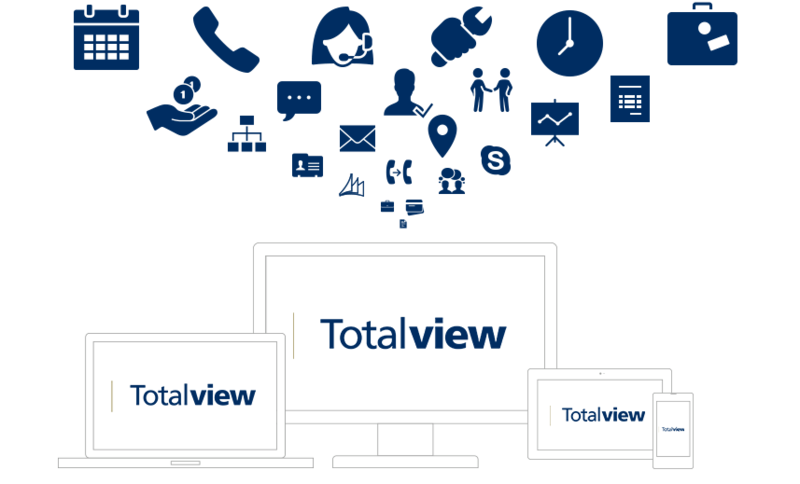 With Totalview, you gain a fully fledged management suite that allows you to plan ahead and stay competitive in your industry. Furthermore, knowledge management enables your organization to assess potential future opportunities that could help the company to grow and expand in. Using real-time data from Totalview, you can advance your continuous effort to identify such areas and make investment decisions that are solely based on knowledge. Contact us to learn more about the possibilities that Totalview offers in regards to Knowledge Based Management and how you can utilize the data it provides to maximize your business performance.